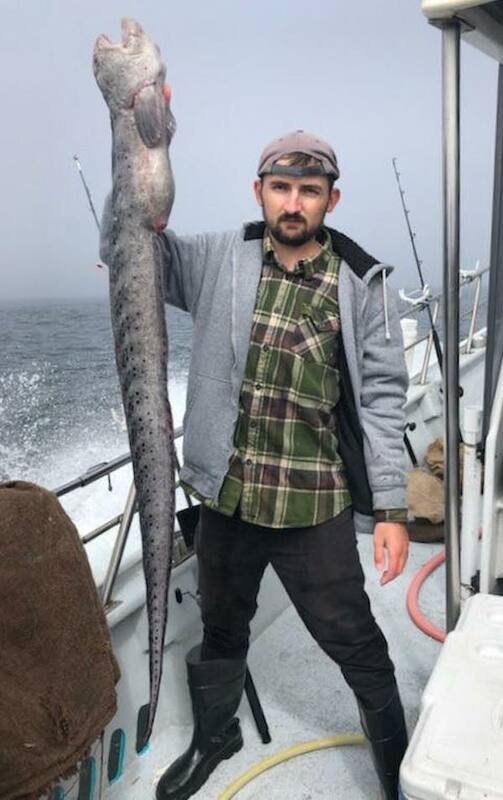 Today we had a break in the weather to make it out to the Farallons. 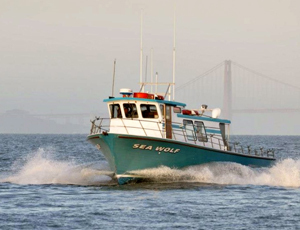 The Sea Wolf had a great group of anglers and calm seas. 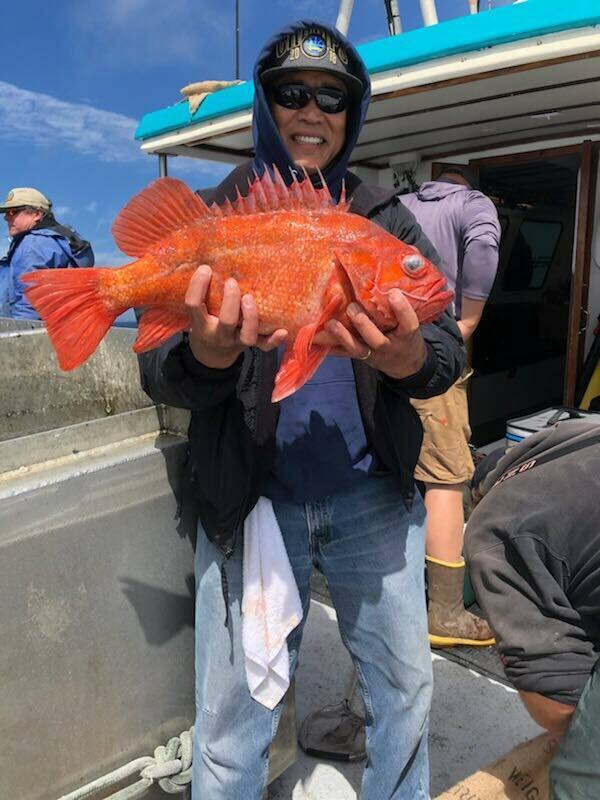 Our day ended with 270 rockfish, 1 wolf eel and 44 lingcod to 19 pounds for our 27 anglers. 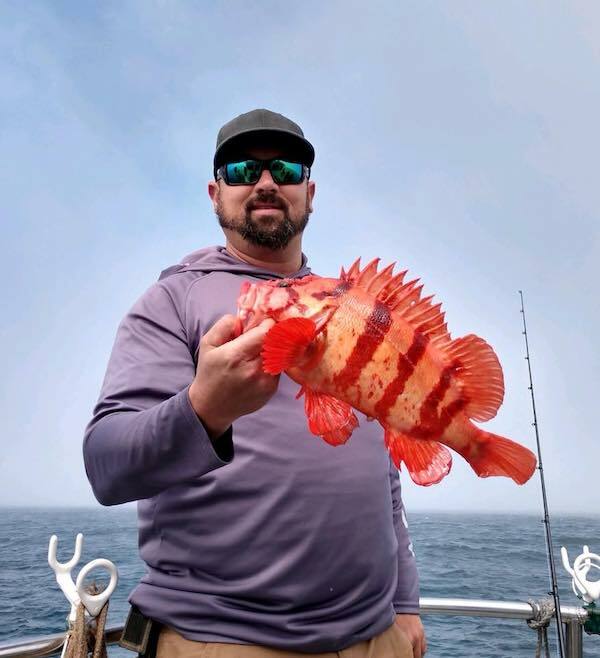 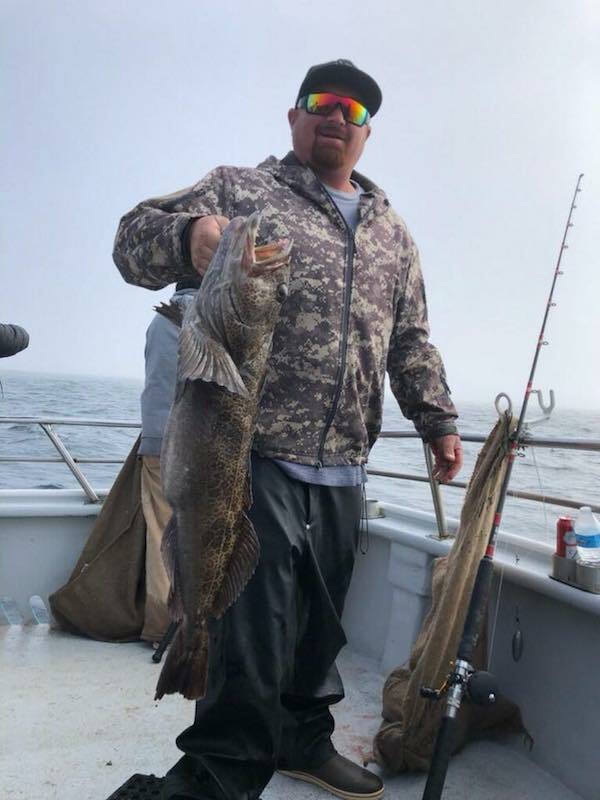 The lingcod bite was actually very good, we ended up hooking double of what we landed, we just couldn’t keep them on the hooks. 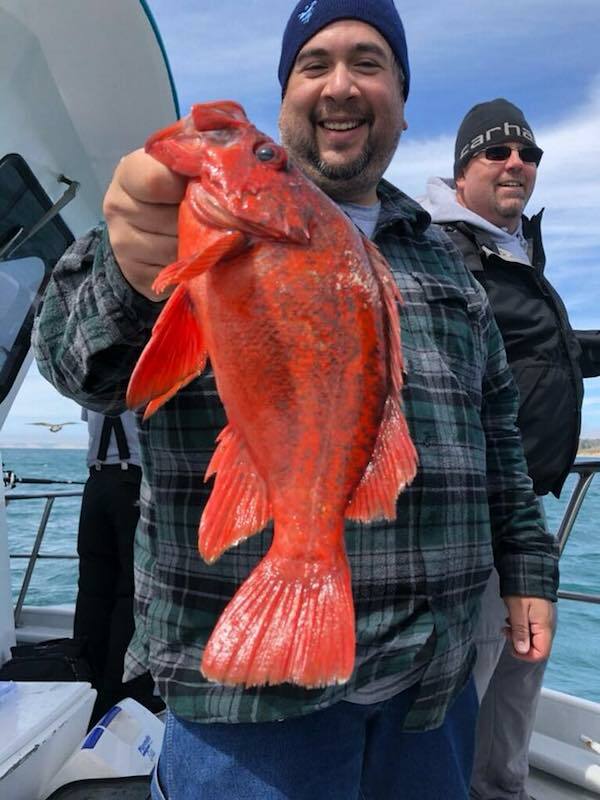 We’ll be fishing everyday next week and will make the run to the Farallons whenever possible. 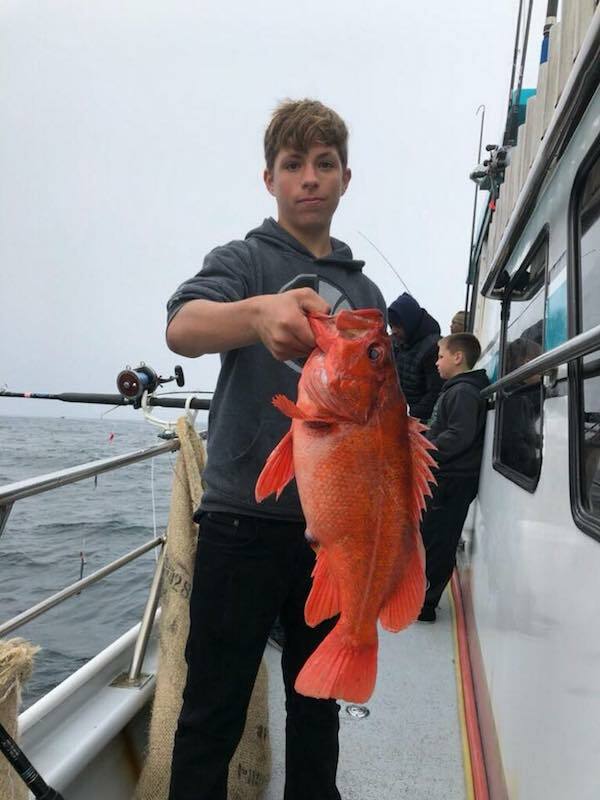 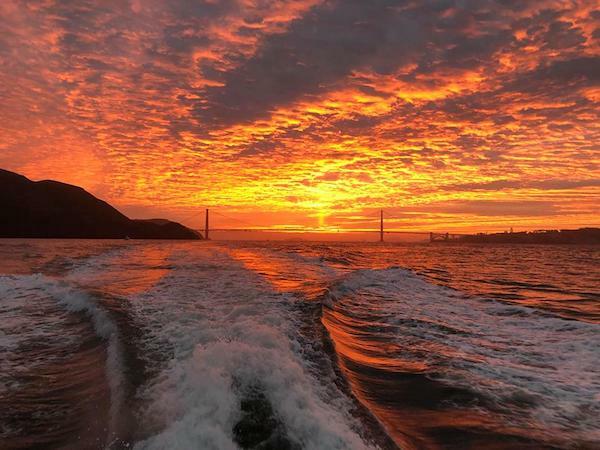 Book your spot online at seawolfsportfishing.com or call the sportfishing center at (510)652-3403.